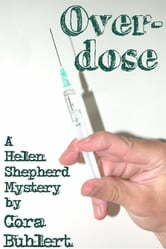 Detective Inspector Helen Shepherd is quickly convinced that Caroline Murray's death was not a simple drug overdose. But who had reason to want Caroline dead and why? This is a crime novelette of 7700 words or approx. 24 print pages altogether.